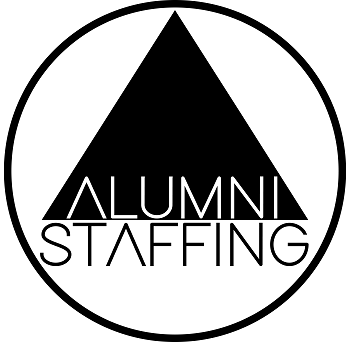 Alumni Staffing has a 5 year NY State contract for staffing Psychiatrists. We received a list of over 15 open locum tenens positions with the NYS OMH throughout the entire state of New York. We have positions from 20 hours/week to 40 hours/week. The positions range everywhere from the 5 boroughs to upstate NY. Compensation ranging from $185-$235/hr depending on the location and position. Any length of commitment will be considered and we're looking forward to connecting as the next round of decisions will be made in March. For immediate consideration please reply back with an updated copy of your CV. I look forward to hearing from you!